Fall weather means football season is here! Why not upgrade your playbook to championship levels with some of our delicious and touchdown worthy Cento recipes to serve at your next tailgate or watch party?! From dips, to sandwiches, appetizers and more, these recipes are sure to add some tasty flavors at your next event! Combine some of our famous Cento products to create these delicious game day recipes! Who doesn’t love a good artichoke dip at a tailgate? Our Artichoke Ricotta Dip is a cheesy, no bake artichoke and spinach dip made with ricotta, parmesan cheese and pepperoncino for a little bit of heat. Every tailgate needs pizza! 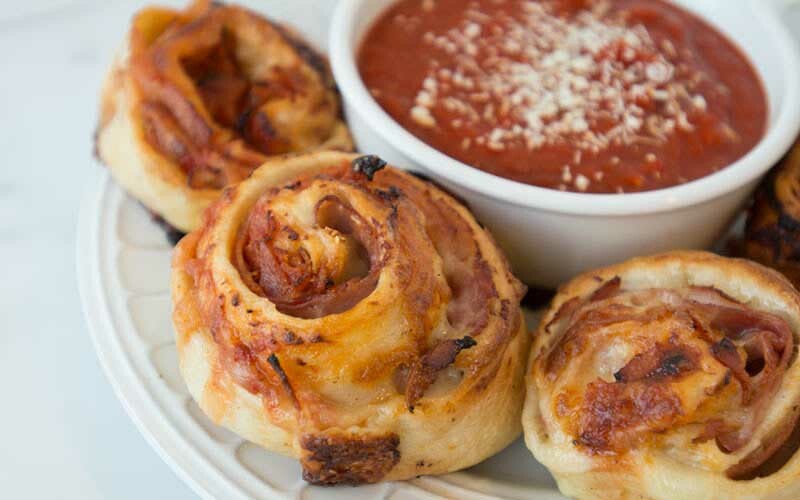 Try our hand-held Pepperoni Pizza Rolls! Garlic-brushed pizza dough topped with cheese, tomato sauce and pepperoni, rolled and cooked until golden brown. Serve with marinara sauce on the side. A delicious appetizer for everyone to enjoy! 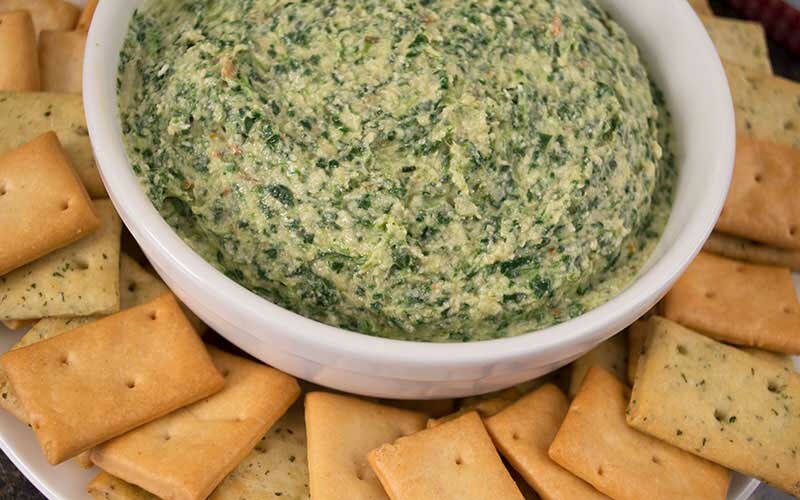 The perfect appetizer that can be made to accommodate any game day watch party. 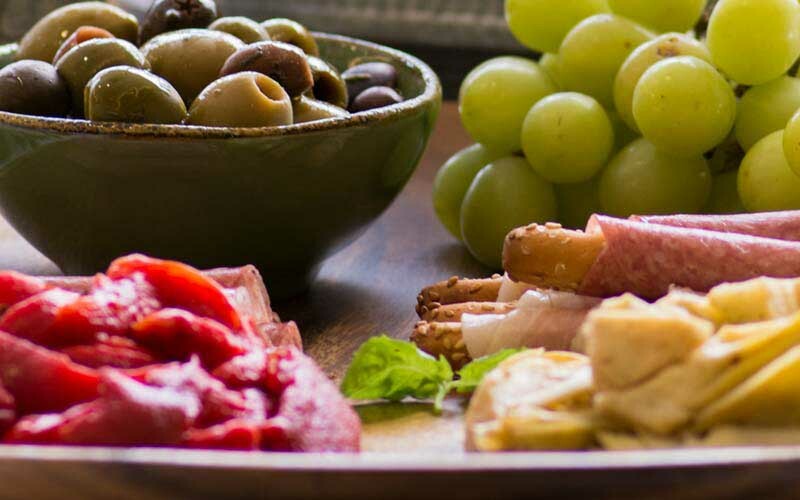 This Italian classic antipasto platter features olives, artichokes, peppers, Italian meats and breadsticks. Chips and dip anyone? 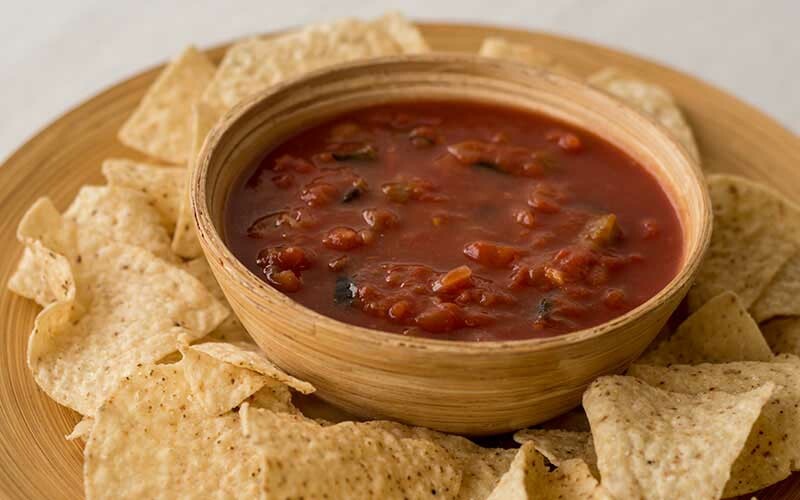 Don’t disappoint your guests by forgetting to bring the chips and salsa! Our Italian Style Salsa is super simple to make and extremely delicious just by combining tomatoes, beans, olives and jalapenos!